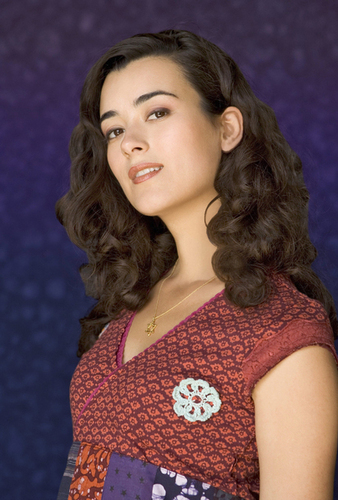 Ziva David. Promotional Bilder from Navy CIS. Wallpaper and background images in the Coté de Pablo club tagged: cote de pablo image picture ziva daivd ncis promtional.